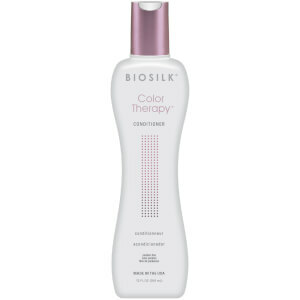 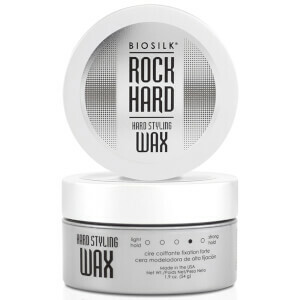 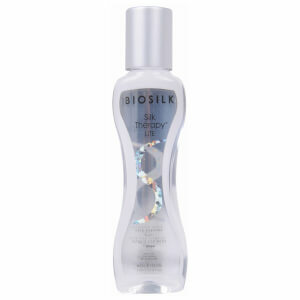 Biosilk emerged in 1986 as silk was celebrated as luxurious fabric due to its smooth texture and brilliant luster. 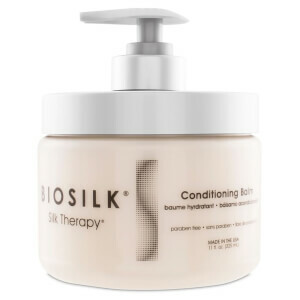 Because of this, BioSilk discovered the benefits of silk proteins and how it could be applied to hair to encourage shine, taming frizz and preventing split ends in all types of hair. 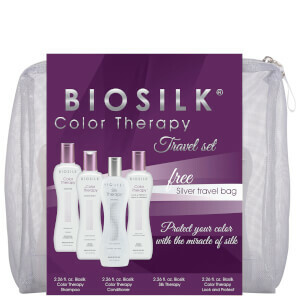 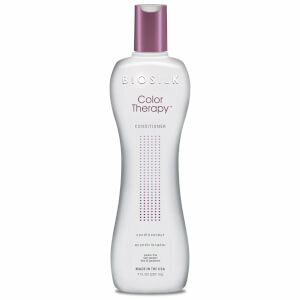 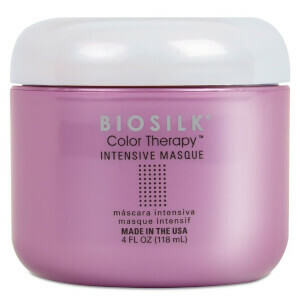 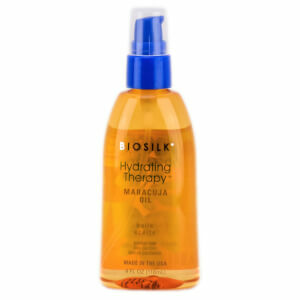 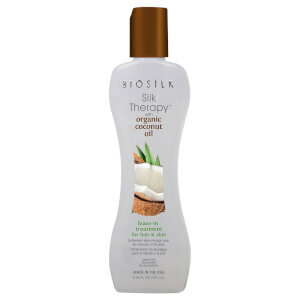 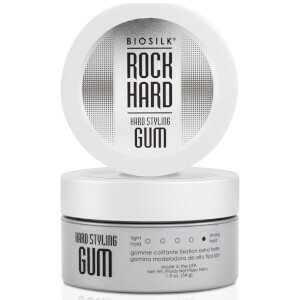 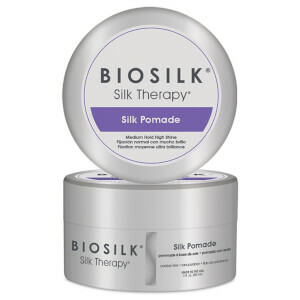 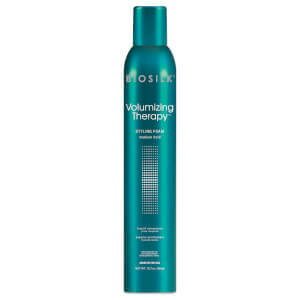 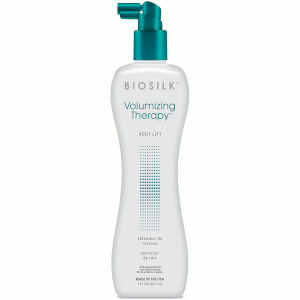 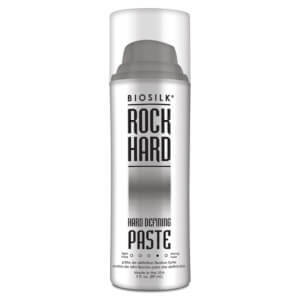 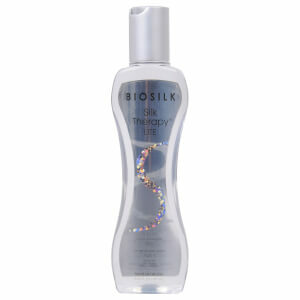 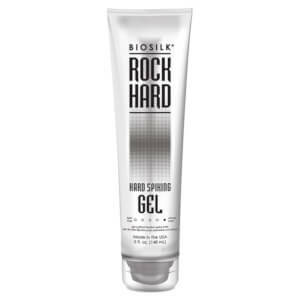 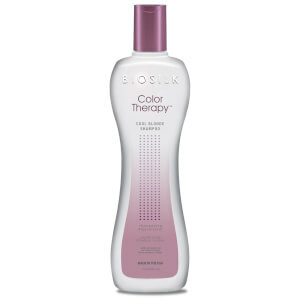 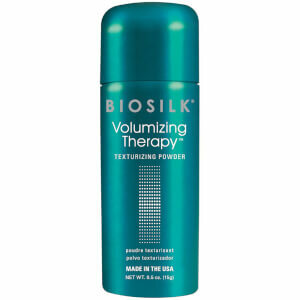 BioSilk envisions women to have healthy looking hair with the launch of BioSilk Silk Therapy. It was created as a weightless leave-in silk to replenish and reconstruct all hair types in need of reparation and protection.